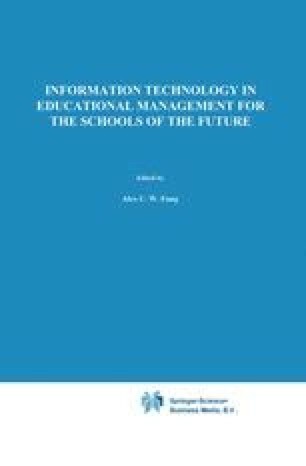 In this paper an attempt is made to explain the fact that the power of computer-assisted school information systems to support decision-making is wasted. This is done on the basis of research findings regarding the characteristics of information handling by school managers and on the decision-making capacity of schools. In addition, some ways to promote the use of school information systems (SISs) for decision-support are presented.